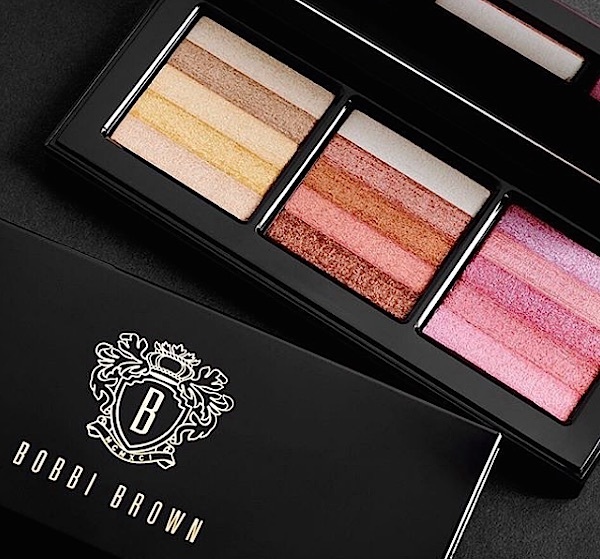 Occasionally, us mere mortals are gifted with a makeup accessory so beautiful and transcendent it feels like a warm hug from our fairy godmother, such is the case with The Bobbi to Glow Shimmer Brick Palette from Bobbi Brown, which provides us with three mouthwatering shimmer bricks that could erase the emotional wounds of the meanest stepsisters. But really, this is no surprise, because whether it’s promoting diversity in advertising, or providing the eyeliner for Adele’s gorgeous eyes, Bobbi Brown is good at meeting our needs and then some. 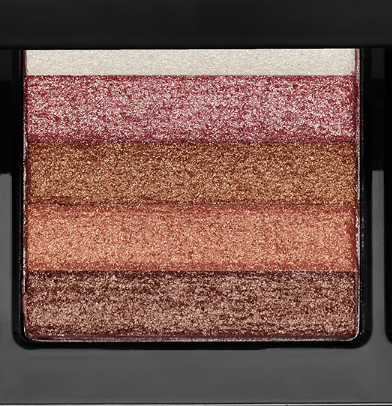 This truly glorious highlighter palette includes diverse pigments of Gold, Wild Rose, and Bronze in order to illuminate your cheeks with the shine of an animated princess (or CEO, it’s 2016). The Gold shades span everything from a nearly translucent white gold to a rich, darker gold. All of it looks heavenly. Meanwhile, the shades of Bronze run the gamut from rich, nearly gothic shades to more playful accent shimmers. Of course, the Wild Rose spread is as blushing floral and sweet-looking as you’d hope. 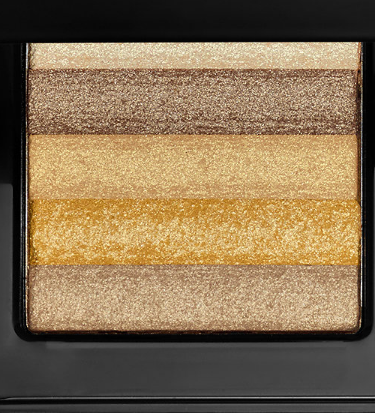 The heavenly Bobbi to Glow Shimmer Brick Palette is now available for purchase from Sephora for $69! 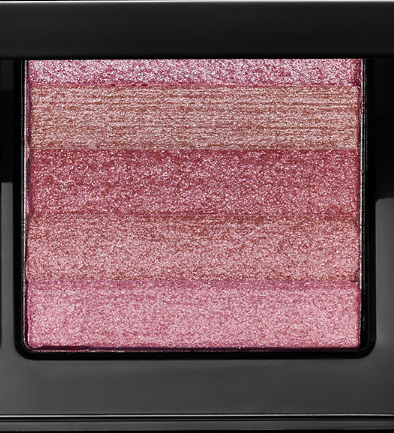 You’ll be blushing and shining in 15 different shades!